Last edited by cornivore on Wed Aug 08, 2018 8:39 pm, edited 1 time in total. Yeah the people working there like to block the aisles with pallets if I try to sneak around late at night. You just can't win. Last edited by cornivore on Wed Aug 08, 2018 8:46 pm, edited 1 time in total. Yeah the people working there like to block the isles with pallets if I try to sneak around late at night. I should mention that when I went to the Walmart, I don't recall there being any healthful foodstuffs being sold. And if there were, the shoppers were less interested in those, if you know what I mean. I honestly never saw what was so great about twinkies (maybe since I've never had one). Somebody has to eat them. Last edited by cornivore on Wed Aug 08, 2018 8:59 pm, edited 1 time in total. 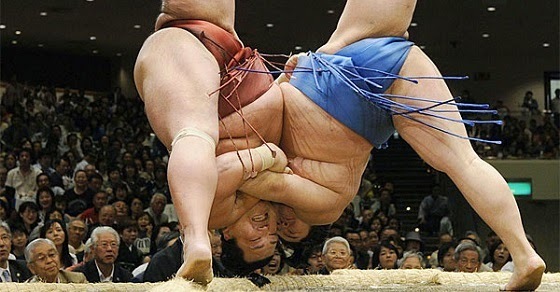 Well the Japanese make being fat a sport. Then how are they still fat?